Driverless automobiles are not new. Before Google began testing its line of self-driving cars, the Houdina Radio Control Co. demonstrated a driverless vehicle in New York City, using radio signals to guide it through traffic jams on Broadway and Fifth Avenue. Nine decades later, a car in motion without a person behind the wheel remains a rare sight. But that may change soon. In addition to Google, heavyweight companies including Tesla, Uber and Mercedes-Benz are investing heavily in technologies that aim to remove the most unpredictable and dangerous element of the automotive experience - the human driver - and replace it with computer systems that whisk passengers safely along the world's thoroughfares. Experts claim autonomous systems could make cars dramatically safer and also bring some ancillary benefits, such as lower consumption of fossil fuels and more affordable auto insurance rates. But like most major shifts in the American travel landscape, such as the advent of the automobile itself, any benefits that come with a switch to driverless cars will undoubtedly be accompanied by some drawbacks. Here are five of the most delightful things that autonomous cars may eventually bring - along with five of the most distressing. 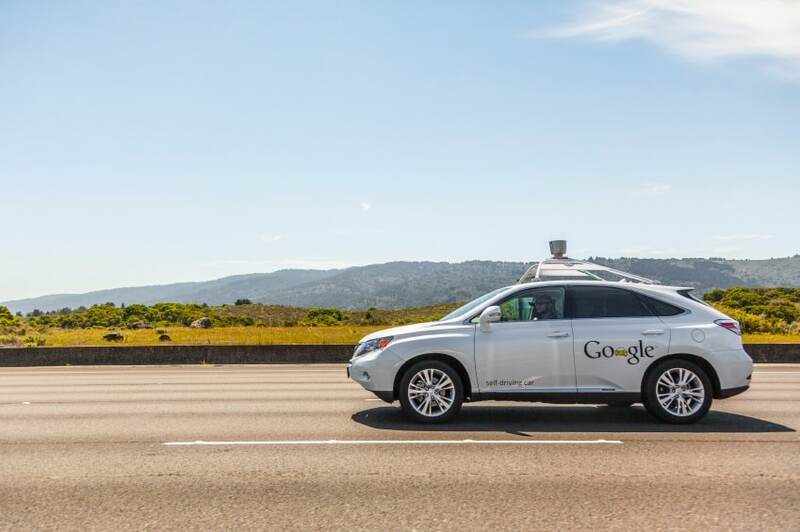 0 Responses to "Autonomous cars: 5 delightful and 5 distressing things"